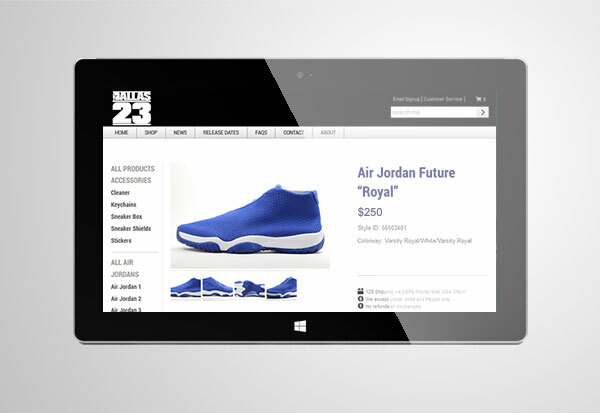 Dallas23 is an online consignment store that specializes in collectible Jordan paraphernalia. 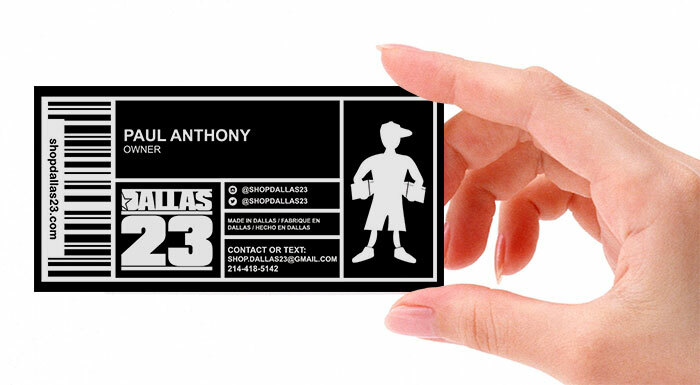 We kept with the Jordan theme by designing slim business cards that resemble Jordan shoebox labels. 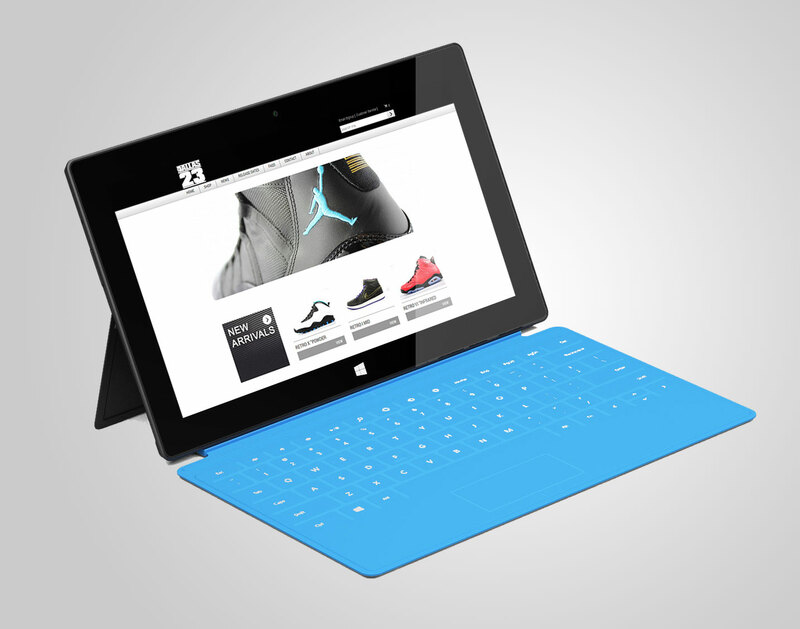 As for the website, we designed a clean and simple website with ecommerce capabilities.